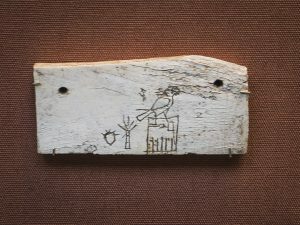 The ancient Egyptian civilisation developed an undeniably recognisable and beautiful visual brand. And it’s that beauty, that style, that permeated both the lives and the afterlives of the Egyptians that’s the driving force still bringing us into the Egyptology fold today. It’s a gateway drug, and once we’re in, we become further entrapped by this fascinating culture, from the daily lives of farmers and craftsmen through to the crazy and complex religious beliefs and philosophical concepts. 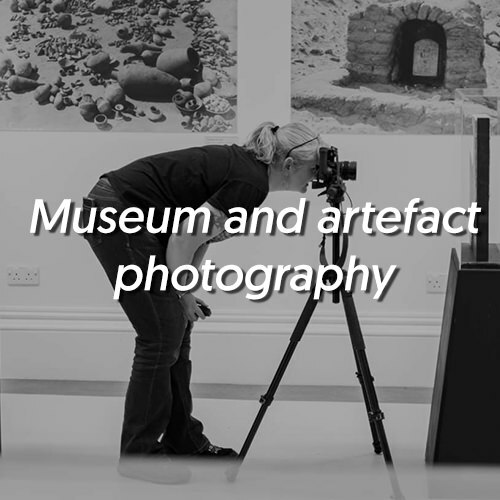 Hi, I’m Julia, an Egyptologist, photographer and book typesetter. As a visually inspired person, when I study the amazing objects and the writings left by these people, it breathes the very life into me. I want to help them look their very best, be it laying out text in a book or creating beautiful images with my photography. And that’s where you come into play. 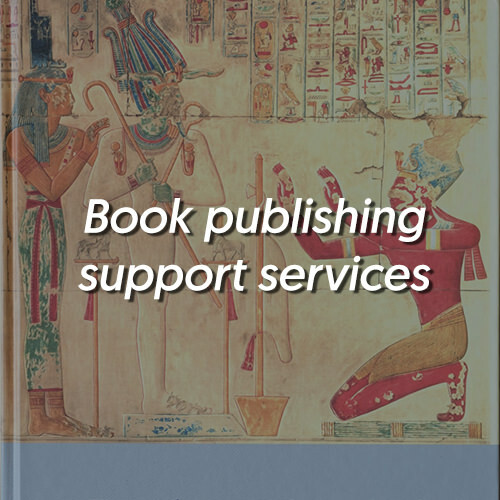 If you’re a museum or book publisher dealing with the subject of ancient Egypt, I’d love to see if we can work together. 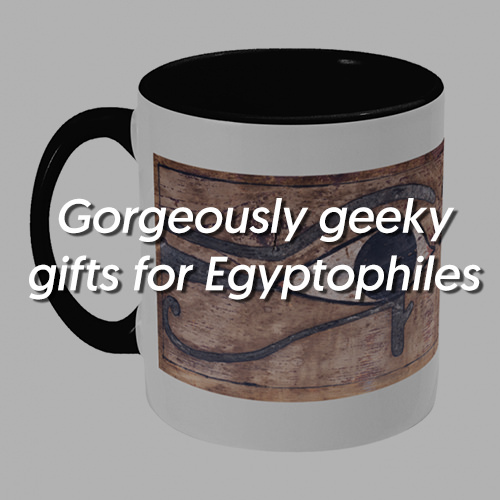 Or, if you’re a person as passionate about ancient Egypt as I am, I hope you’ll find something here to scratch that itch.